Guisachan Village – Victor Projects Ltd.
Guisachan Village is located at the intersection of Gordon Dr. and Guisachan Rd. 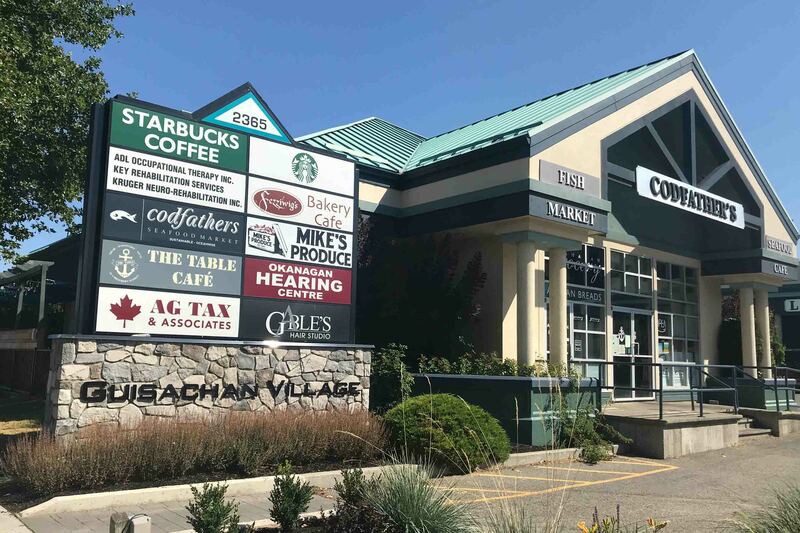 This outdoor style mall is filled with all the necessities including fresh produce, baked goods, food and beverage needs for both lunch and dinner, banking, liquor, professional services, and more. 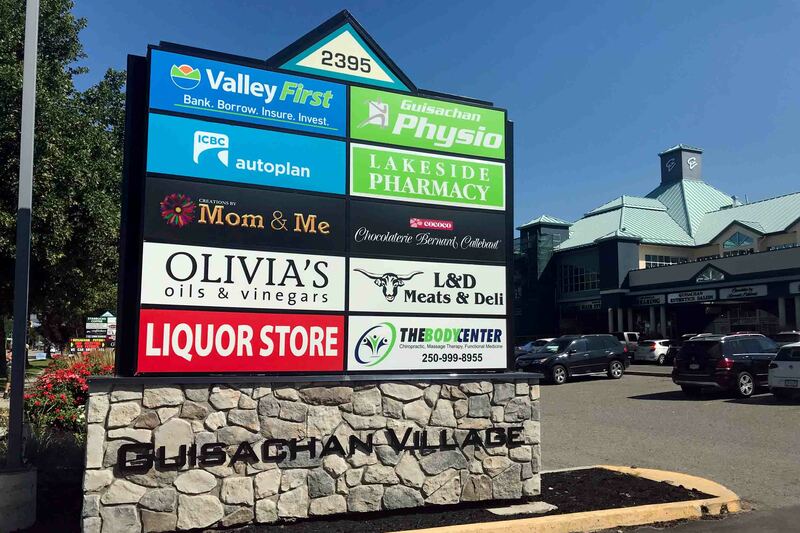 To learn more about the businesses in this mall please click on the business directory below. © Victor Projects Ltd. 2019. Allegiant theme by CPOThemes.